For 18-year-old Olivia Altamirano, life is more than just going through the process of college and finding a job. This young lady has taken that extra step in helping the community around her through volunteer work as well. Olivia volunteers for St. Joseph’s Family Center, assisting at the Wheeler Manor hot meals program. She helps with the dinner preparation, washes dishes, chats with the local residents and anything else that is required. Olivia has put so much time and effort into her volunteering that it has become one of the foundations and priorities in her life. “Everything else [activities] is built [and timed] around my volunteer work,” explains Olivia. She knows that volunteer work does not pay like a job would, but that is not what she is looking for. Olivia looks for the personal satisfaction of seeing someone in need get that help. She also finds it important to be consistent while working at Wheeler Manor because then people can begin to build a relationship with her. Olivia has enjoyed getting to know many of the seniors residing at Wheeler Manor. Olivia enjoys hanging out with friends and family in her free time and attends college in hopes of being a psychologist someday. 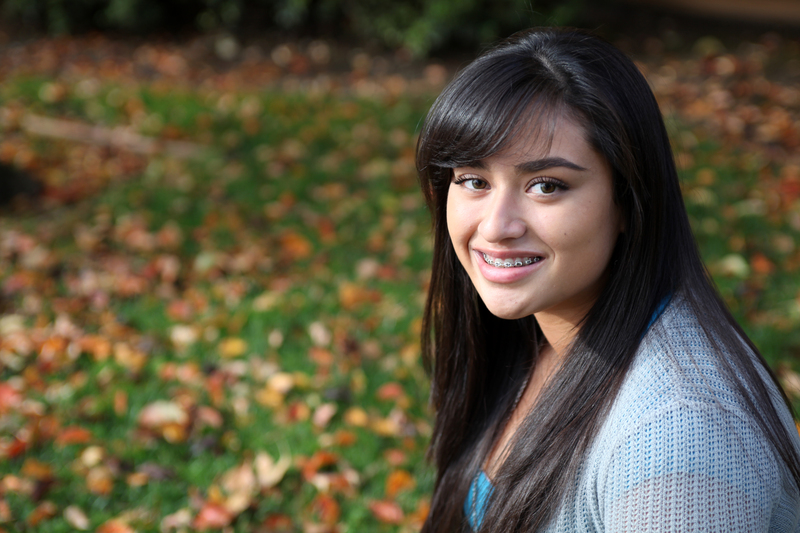 “My ultimate goal is to get my Ph.D in psychology at UC Santa Cruz,” describes Olivia. She understands that the “people skills” that she develops will help her in her dream of becoming a psychologist. Olivia intends to continue her volunteer work up until she has to transfer schools.